Welcome to Terra Velta! 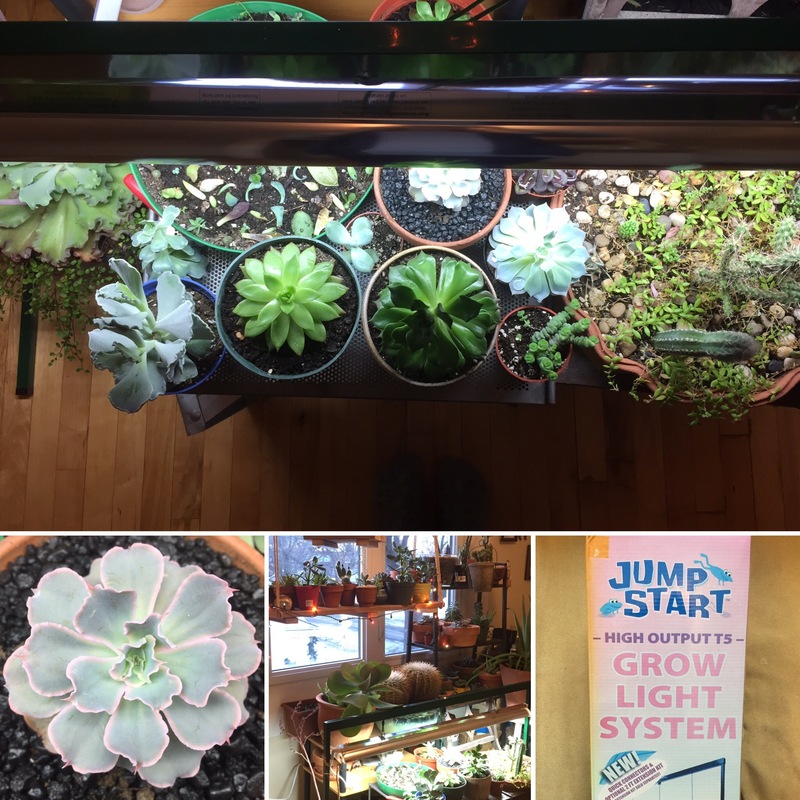 Your Ottawa based succulent and neat plant grower. For a list of my upcoming events and craft fairs, please visit my facebook page. In efforts to walk a little lighter on this earth, all locally grown plants are potted in vintage or upcycled containers. To see these products click here. 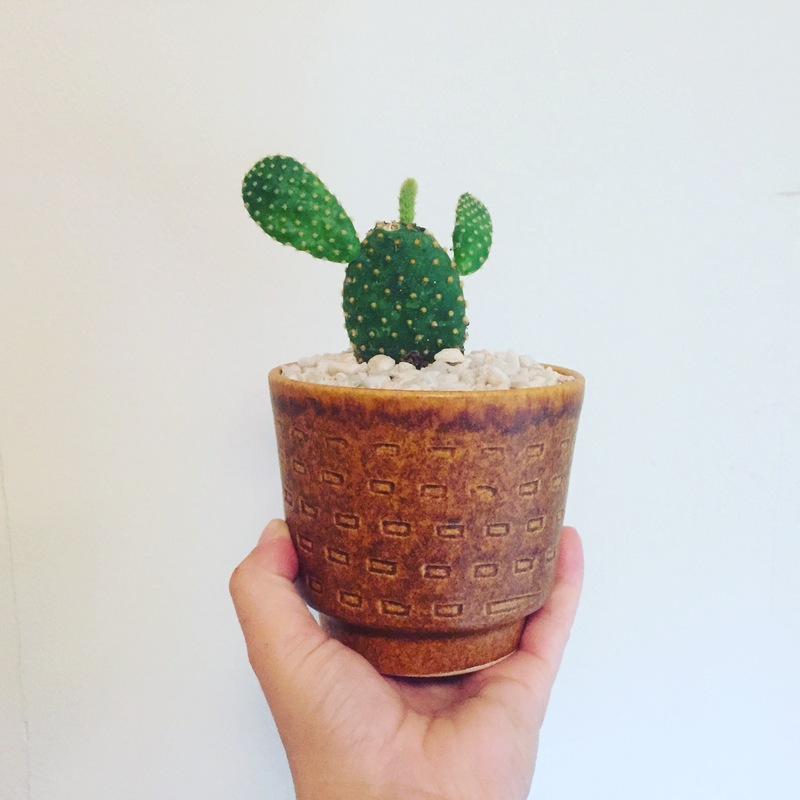 Locally grown and propagated succulents, cacti and other neat and rare plants. To check out the types of plants Terra Velta has available click here. 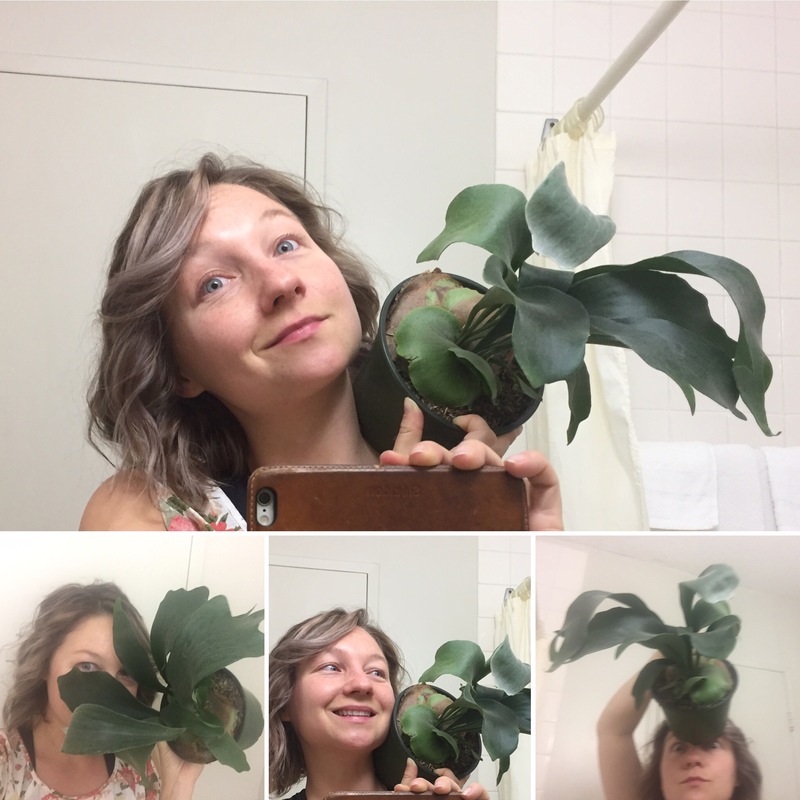 A series of plant care blogs designed to aid even the blackest thumbed human and DIY tutorials for the bold! To see more click here.